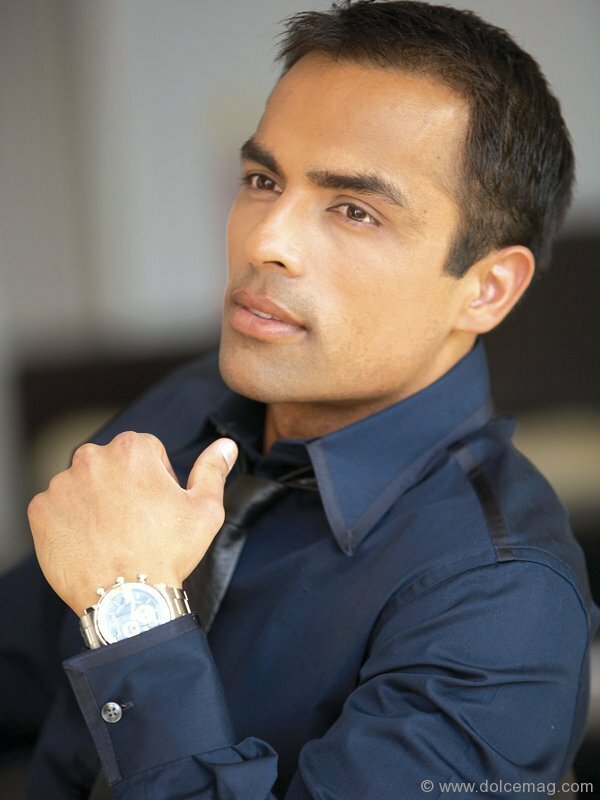 I recently caught up with Gurbaksh Chahal, founder of gWallet, a monetization platform for social gaming which raised $10.5 million in funding last fall. 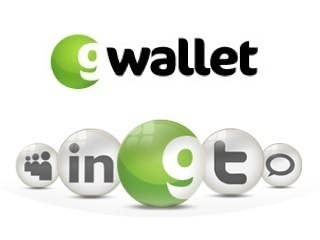 GWallet essentially allows members of social games to forgo paying cash to stay in the game. Prior to gWallet, Gurbaksh sold his other advertising company, Blue Lithium, to Yahoo for $300 million in cash. I'm not a big social gamer. I've played around on Zynga's Farmville, planting soybeans and buying plows. I also saw that I could invite some Facebook friends to be neighbors so they too could create their own farms, share farming tips, perhaps, or maybe compete vigorously with me to build the best farm. I know I wouldn't pay to play this game. But clearly, there are those that are not only willing to pay, but willing to sacrifice their family, such as the Farmville-obsessed mom that Dr. Phil told "Unplug it and walk away." The vast majority, however, are willing to do one thing. 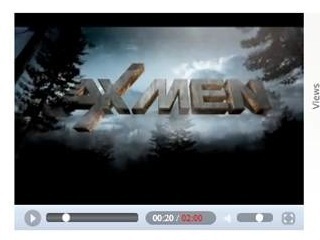 Give up their time watching movie trailers, or filling out applications to, say Netflix. We're well beyond the controversy around some unscrupulous offers that were given to Zynga members. But the landscape has changed, or so it seems. Once the wild west when it comes to monetization, the social gaming industry appears to be cleaning itself up. And, gWallet is hoping to be one of the companies to help monetize it in an upstanding, and not to mention, lucrative way. In this interview, Gurbaksh talks about how gWallet's videos, such as a popular JC Penney video starring a man who ends up being sent to "The Doghouse" by his wife for staying out late playing poker with his buds. These videos, or similar ones like it, are among the videos embedded across gWallet's publisher partners, ssuch as Mobscience (7th largest Facebook app developer), UFC Poker, Casual Collective, Foopets, Hallmark Social Calendar, and more. Gamers watch the video in lieu of using PayPal, Boku, Zong, Amazon, etc. to get points, coins, bottle caps, peanuts, or whatever the terminology is for cash. Gurbaksh said gWallet is paid about 10 to 15 cents per view, and upwards of 50 cents. That's an incredible price. Even at the low-end, it's $100 for 1000 views. Compare that with below a penny per CPM (1000 impressions) you can get from ad networks. The reason advertisers pay such a price, said Gurbaksh is because they know the viewer is engaged. And, based on some recent reports, viewers actually watch the entire video vs. video advertisements, which get .2% views. So, paying up is worth it. If you run a social gaming site, you should watch this interview and glean insights about making money on with your social gaming app. gWallet has built a next-generation ad platform that connects reputable advertising offers with consumers in social games and virtual worlds, while delivering higher conversions and revenue to publishers and developers. Unlike the companies involved in “Scamville” recently, gWallet provides legit offers from top tier brands via its direct sales force. The company received $12.5 MM in funding from Trinity Ventures, Adams Street Partners and Stanford University.